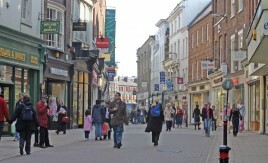 Could the High Street be the future? 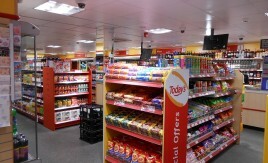 According to a report by Graham Ruddick in the Telegraph in July, a renewed focus on investment in convenience stores from major food retailers could mean that the return of the high street and local shop keepers are the future. 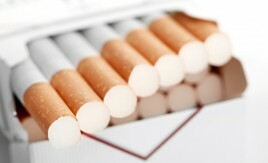 The government have announced plans to delay launching plain packaging on tobacco products in the UK. Due to differing opinions, the plan is to assess the impact plain packaging has on Australia; the first major country to introduce the scheme, before progressing any further. Today’s Group Retail Director, John Kinney presented at this year’s Local Shop Summit which took place in Torquay on June 10th. 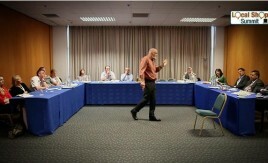 Along with him were a number of forward thinking retailers and retailing experts. Not least of which was John Stanley, who gave a masterclass in which 10 essential strategies were outlined that all retailers need to understand to improve their convenience stores.